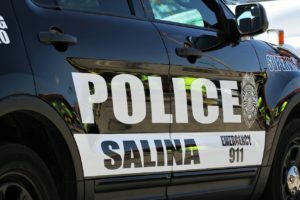 A golf cart valued at $7,200 was taken from the Salina County Club late last week, according to the Salina Police Department. Police Sergeant Jim Feldman said this morning that personnel at the Salina Country Club, 2101 E. Country Club Road reported that sometime between 7 p.m. Thursday and Friday morning, someone stole a green RXV E-Z-GO golf cart valued at $7,200. There are no suspects, Feldman added.